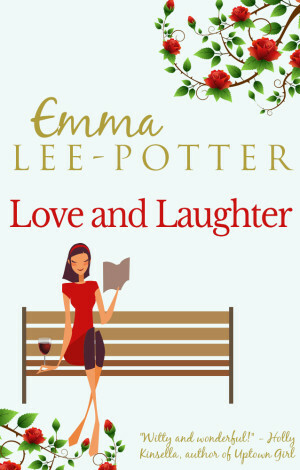 Love and Laughter is a collection of three of my romantic novellas. Love’s Hurdles is the story of Mimi Carter, a young British showjumper who’s desperate to win an Olympic gold medal in front of her London 2012 home crowd. White Christmas is the tale of two rival weather forecasters who bet on the likelihood of snow at Christmas and Beach Combing relates how a chance meeting with a brilliant surfer changes an art student’s summer.